Featuring dance, music and a renegade aerial robot, P.A.R.A.D.E is an epic spectacle created by National Dance Company Wales and the artist Marc Rees. Join us outside as protests build, the processions arrive and speakers take to the stand - but is everything as it seems? As you’re guided through an art-installation to take your seats in the theatre you’ll hear the glorious sound of the BBC National Orchestra of Wales and be immersed in two dance pieces: a new commission by Marcos Morau and the rarely seen Parade, choreographed by NDCWales artistic director Caroline Finn. These happenings are a recreation of Parade’s premiere a century ago in 1917.Revolutionary and scandalous it was an artistic collaboration between choreographer Leonide Massine, writer Jean Cocteau, composer Erik Satie, and designer Pablo Picasso for the dance company Ballets Russes, and which laid the foundation for the surrealism movement. P.A.R.A.D.E is part of the Russia ’17 season that marks the centenary of the Russian revolution with a range of events which capture the social and cultural explosion of the era and Wales’ historic connections with the Russia of the time. Presented by National Dance Company Wales and Marc Rees. 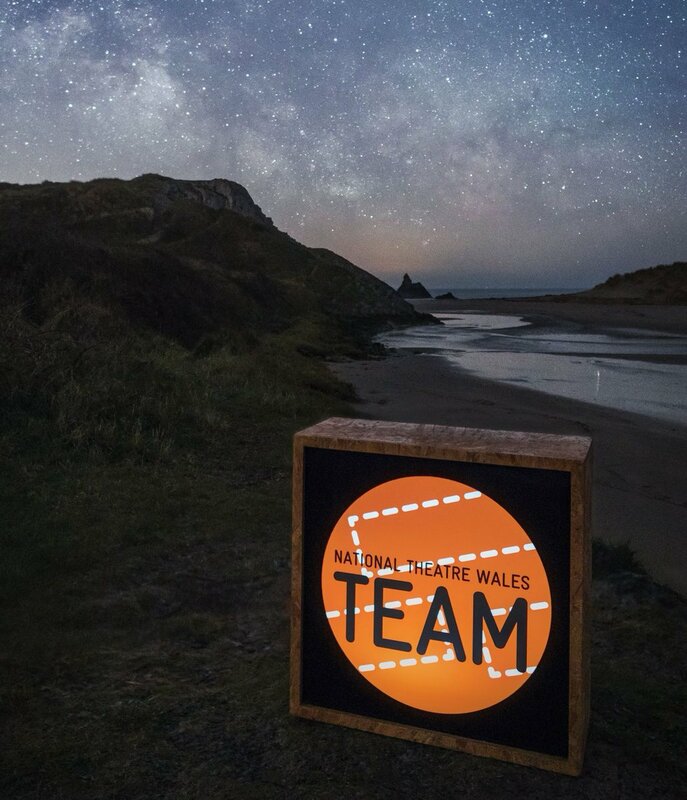 In collaboration with BBC National Orchestra of Wales, Rubicon Dance and Dawns i Bawb. RSVP for P.A.R.A.D.E to add comments!